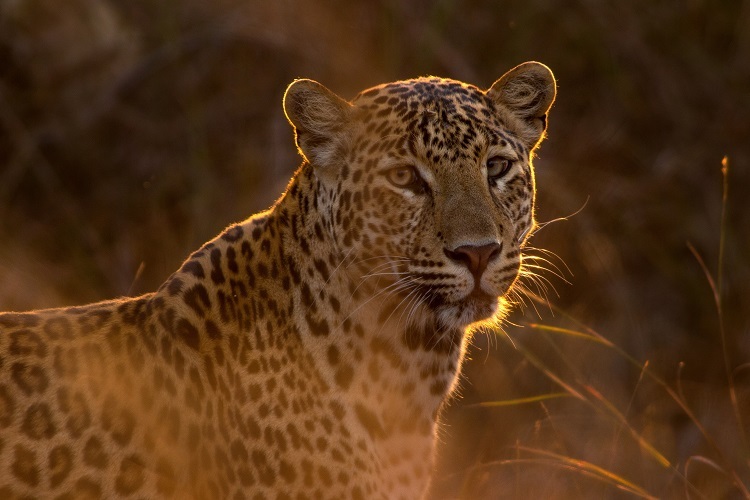 Africa’s Big Five – the lion, leopard, Cape buffalo, black rhino and African elephant – is a bucket list group of animals that virtually every traveller on a cruise to South Africa is desperate to see. 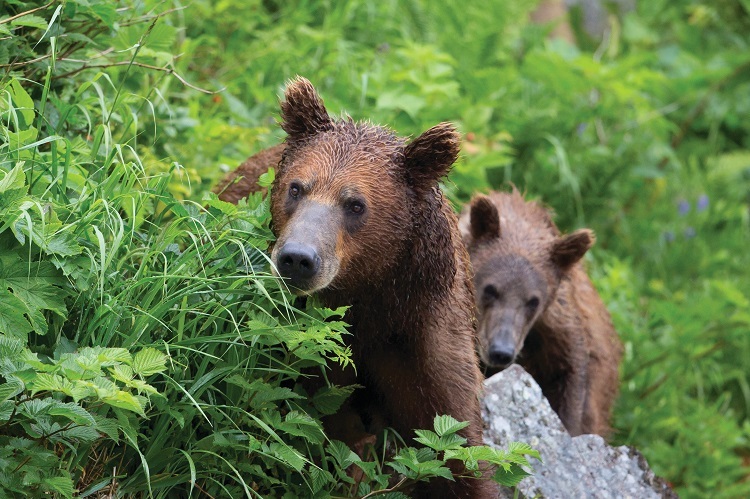 But this isn’t the only destination with must-see wildlife. From the frozen north to unlikely European wildlife hotspots, here are the best places to see a ‘Big Five’ beyond Africa. Big Five: Polar bear, walrus, narwhal, musk ox, Artic fox. The star of the Arctic is a hotbed of unforgettable wildlife: birds, marine life and land mammals that will take your breath away. Polar bears patrol the landscape, walruses laze on ice floes, musk ox lock horns in battle and dainty Arctic foxes trot across the wilderness in search of food. Most impressive, however, are the narwhals; fantastical whales with unicorn horns that continues to baffle scientists. 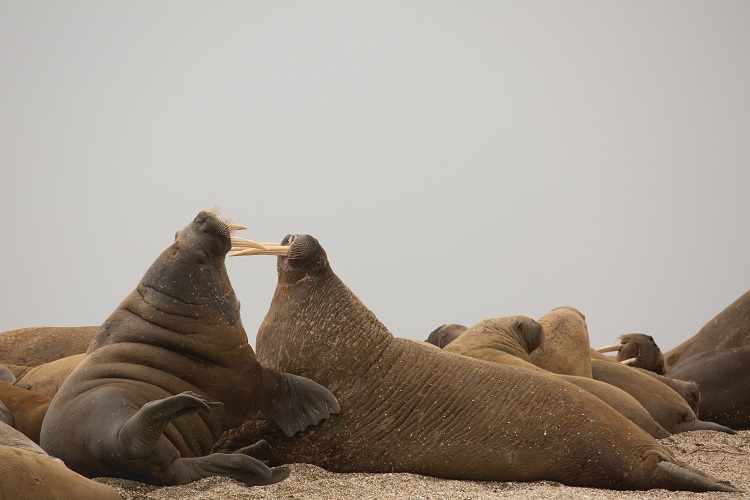 Big Five: Orca, wandering albatross, elephant seal, chinstrap penguin, emperor penguin. 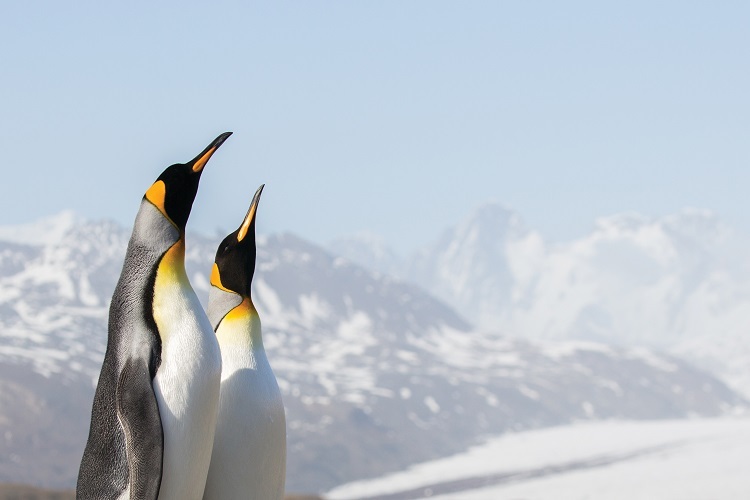 Antarctica is home to some of the most iconic animals on the planet, with a Big Five that tops many luxury cruisers’ bucket lists. On expedition cruises to these frozen reaches you could see pods of orca on the hunt for prey, tubby emperor penguins waddling comically to the water’s edge or elephant seals fighting for dominance on the beach. Big Five: Moose, caribou, grey wolf, grizzly bear, Dall sheep. Big Five: Giant tortoise, marine iguana, Galapagos fur seal, blue-footed booby bird, waved albatross. The Galapagos Islands are home to so much unique wildlife that it is hard to choose a Big Five. However, a handful of animals stand out. 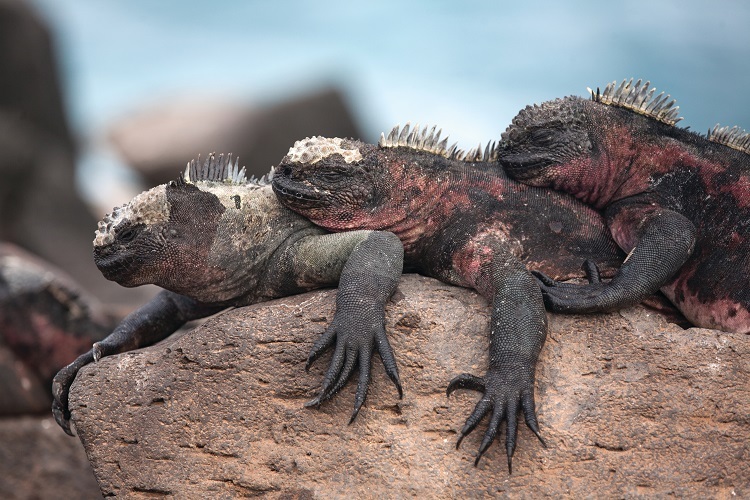 First, the marine iguana: an astonishing reptile that swims underwater to feed on algae; a real-life Godzilla. Then, of course, there is the iconic Galapagos giant tortoise, the blue-footed booby bird, beautiful waved albatross and adorable (yet feisty!) Galapagos fur seal. Big Five: Kangaroo, great white shark, emu, koala, Tasmanian devil. 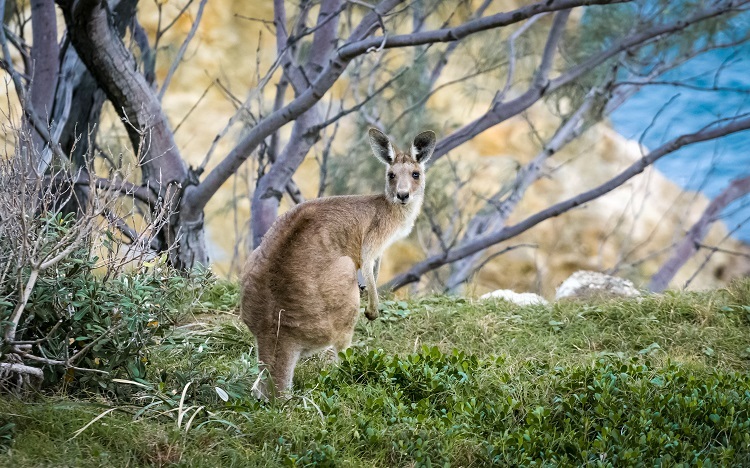 The only Big Five that comes close to matching that of the Galapagos is Australia, whose weird and wonderful wildlife includes egg-laying mammals and giant flightless birds. The five key animals to watch out for are the gutsy Tasmanian devil, the kangaroo, koala, emu and, of course, the great white shark. Perpetually misunderstood, this prehistoric predator is a stunning sight on boat trips and, if you are brave enough, cage diving excursions. Big Five: Jaguar, giant anteater, giant otter, black caiman, Brazilian tapir. From the country’s coast to its rainforest, Brazil is brimming with unmissable wildlife. Five animals in particular stand out, making it to the top of many travellers’ bucket lists. 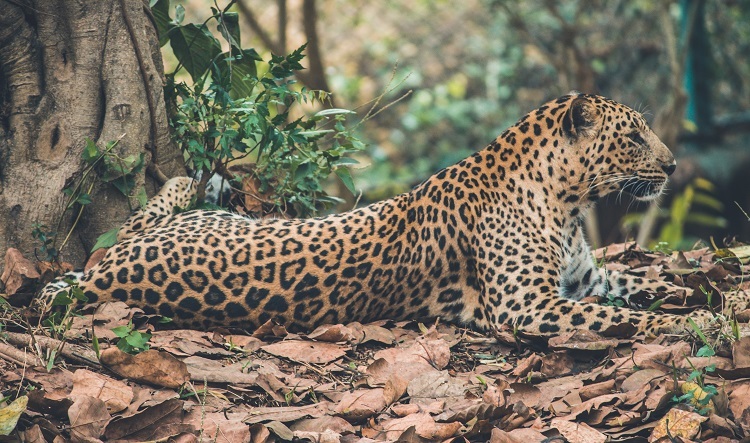 The jaguar is a breath-taking (though notoriously elusive) sight, while the equally shy giant otter may alert you to its presence with a warning squeal. The Brazilian tapir is much easier to spot: a gentle creature with a comical, trunk-like nose. Big Five: Iberian lynx, Iberian wolf, brown bear, long-haired mountain goat, black vulture. Spain isn’t the first destination that springs to mind when you think of wildlife cruises, but its Big Five is something else. 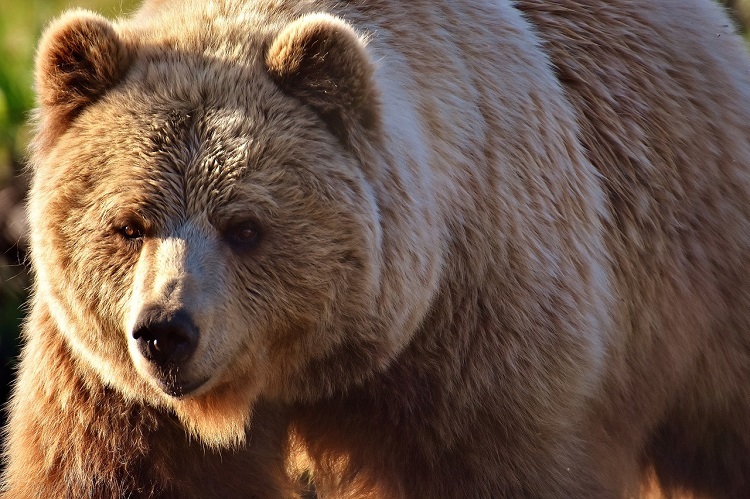 The Iberian lynx, Iberian wolf and European brown bear can all be found in Andalucía, Galicia and Cantabria respectively, but are all heartbreakingly rare. You are more likely to spot Spain’s long-haired mountain goats or soaring black vultures. Big Five: Manta ray, whale shark, humpback whale, bottlenose dolphin, hammerhead shark. The Indian Ocean is home to just as many stunning animal species as gorgeous tropical islands. 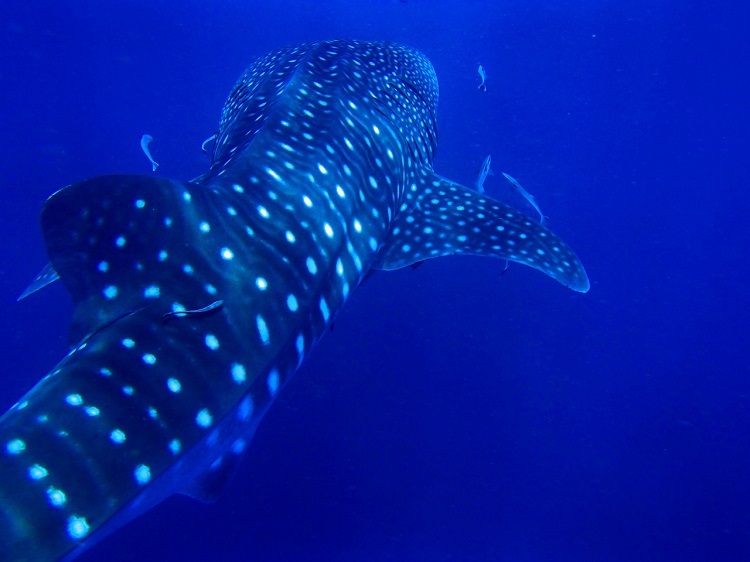 Graceful manta rays and whale sharks congregate in the Maldives to gorge themselves on plankton. Breaching humpback whales and leaping bottlenose dolphins are a regular sight on luxury Indian Ocean cruises, while bizarre-looking hammerhead sharks drop in on scuba divers and snorkelers. Big Five: Asiatic lion, Indian leopard, tiger, Indian elephant, greater one-horned rhino. Indian’s captivating Big Five is one of the world’s most iconic, and one of its most endangered. The rare Asiatic lion is confined to just one area of Gujarat, while the Bengal tiger and greater one-horned rhino are spread thinly across the country. The Indian leopard is much wider-ranging but very shy, with the Indian elephant offering the best sightings of the five animals. Have you spotted any of these Big Fives during a luxury cruise or another memorable holiday? Do you think we have missed out an iconic species? Let us know using the comment box below.